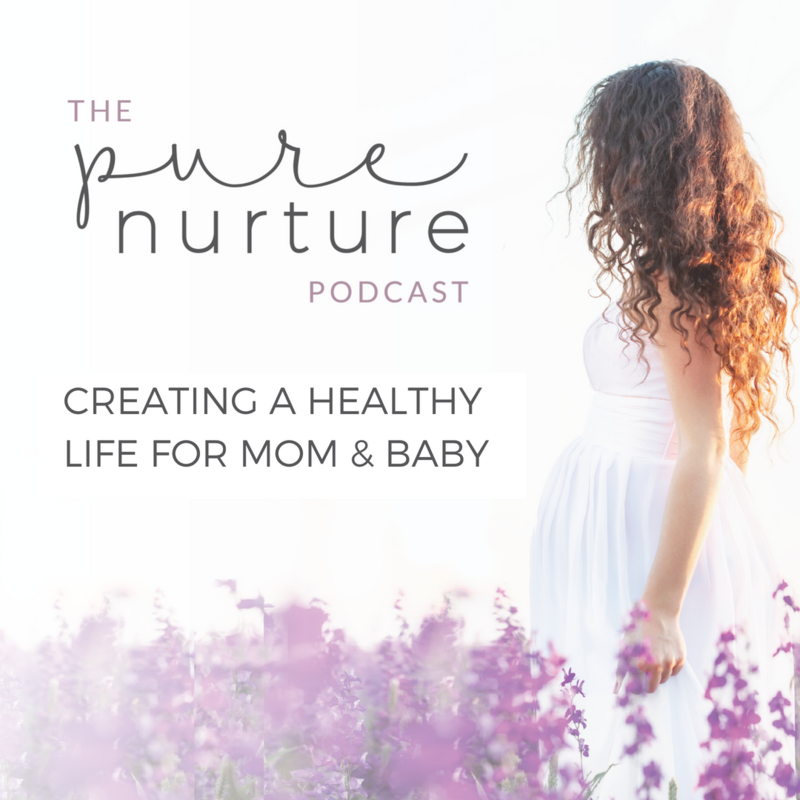 “As I made changes in our house, I realized that I was becoming a healthier, calmer parent.” -K.H. 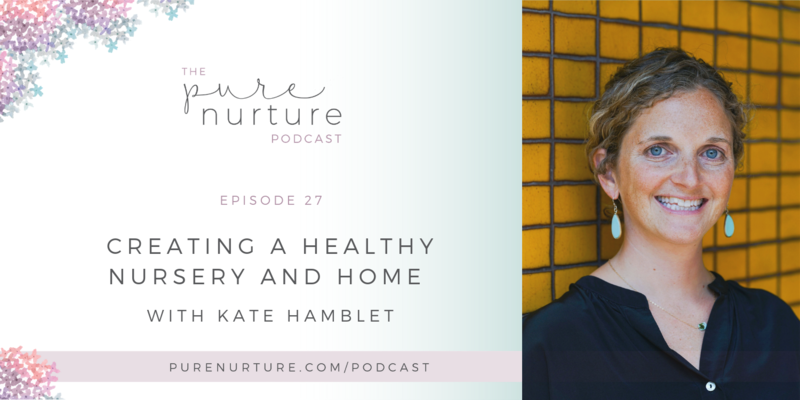 Kate’s newest venture, Balanced Home, Balanced Life was created so that she could help families across the country design homes that encourage healthy living. Creating an online business also provides the flexibility of being able to go between her two favorite places, New Hampshire and Colorado, and call them both home. Wow, Kate taught us how easily we can healthify our homes. Let’s bookmark this episode, shall we? Then, open your windows and welcome in the fresh air. Ahh! Inhale her ideas to see your home with fresh eyes. The bed we sleep on for oh, ⅓ of our life, has toxins. Your indoor air quality can improve by bringing in plants. Who knew paint emits off-gases long after you slap it on the wall? Her blog is brimming with sound advice to improve your living space. Stick to her like water-based paint on Facebook, Instagram, and Pinterest. 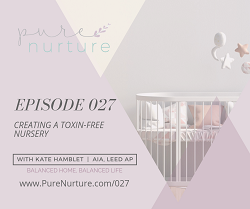 Get Kate’s detailed guide to creating your toxin-free nursery. Sitting in your newly designed zen den, ask yourself this: has our society forgotten how to Mother the Mother? My next guest, Stephanie Jahala, founder of A Mother’s Movement will move you with her answer. 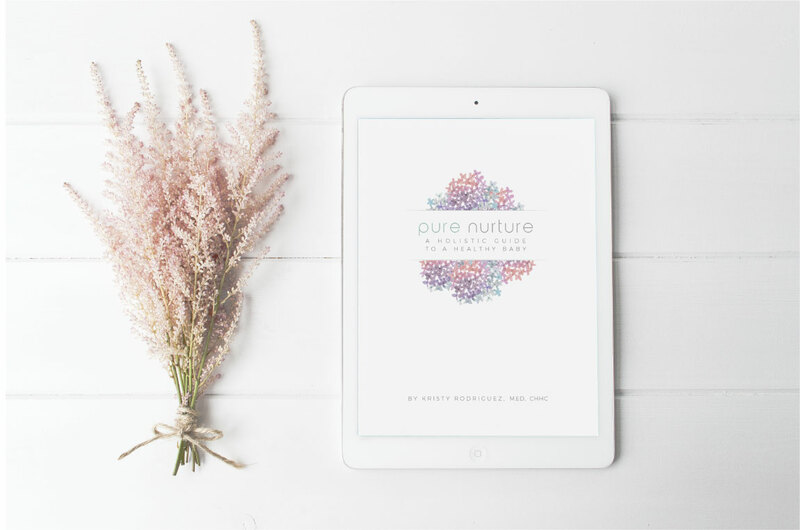 She eloquently shares why working Moms are so burnt out and how we need to find a better way to balance our busy lives. The American Dream has us sitting in the driver’s seat. Yet, as a Mother, we can’t raise children alone. Nor, should you have to (even if you’re a single parent.) Please tune into this rich conversation.